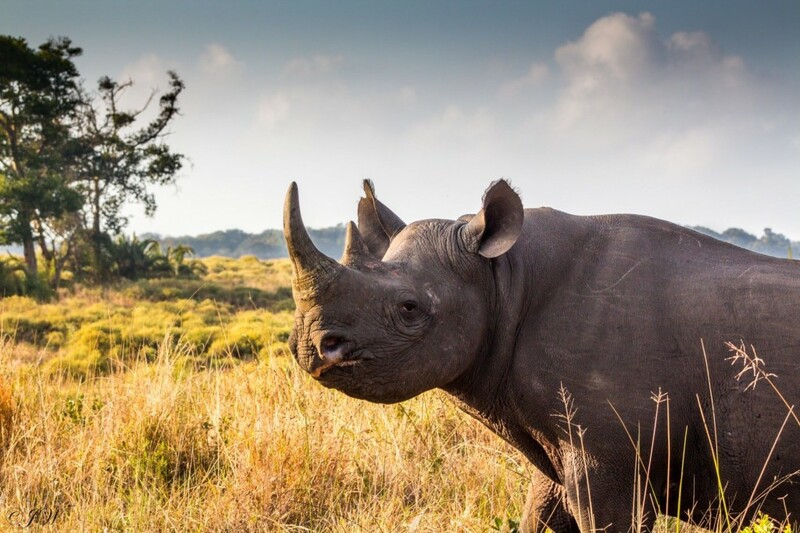 Experience the oldest proclaimed big5 reserve in Africa, Hluhluwe Umfolozi Game Reserve. Explore South Africa’s first World Heritage Site by Boat. 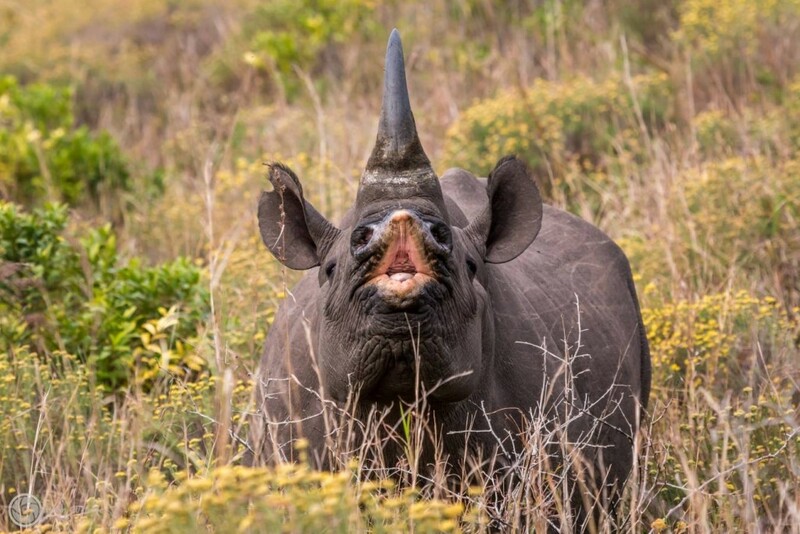 Learn about the Big 5 and the Isimangaliso Wetlands Park with your knowledgeable game ranger. This one Night Bush, Boat & Night Safari takes you into the oldest proclaimed park in Africa, Hluhluwe Umfolozi Game Reserve, and then onto the St Lucia Estuary South Africa’s first World Heritage Site. Follow the less traveled roads into the Umfolozi Game Reserve, through the spectacular landscapes of this Big 5 Reserve, late afternoon we travel by boat on the St Lucia Estuary, South Africa’s first World Heritage site. On this once-in-a-lifetime, experience extraordinary views both of the bush and the estuary, magnificent African sunrise & sunsets. Once at the Umfolozi Game Reserve Gate (Nylazi gate) your personal guide will offer you some additional information and history on this splendid game reserve and then we set out on a safari in search of the big 5. With rolling hills, amazing scenery your guide is sure to make this safari a memorable one. Breakfast in the bush, piping hot coffee in hand while listening to the sounds of the African Bush (full continental breakfast included). We travel to the southern section the Umfolozi past Mpilla as this remains the best suited area for witnessing Lions, Elephants, Rhinos and Cheetah not to mention the Wild Dogs that frequent this part of the reserve. After an eventful morning we travel to St Lucia, Isimangaliso Wetlands Park ( A World Heritage Site since 1999). Late afternoon we board the Sunset Boat Safari, this 2 hour boat cruise gets us up close to the resident Hippo’s and Nile Crocodiles basking on the shores of the Estuary. The total length of the Estuary is 85 km and one of the largest in Africa. It is estimated that more than 800 Hippo’s and 1200 Crocodiles reside in the area. The birdlife in the area is magnificent with an amount of 450 species witnessed during the year. Hear the calls of African Fish Eagles, watch newly born Hippo’s display child like ten dances. Directly after the boat safari board the game drive vehicle and you are off on a Night Drive safari into the western shores of iSimangaliso Wetland Park, travel exclusively to our concession-ed area explore and enjoy this safari, we go in search of the elusive Leopard, Hippo grazing, Buffalo, Elephants, Rhino and so much more it's 3 hours of bush sounds and sights. Enjoy travelling while in Open Game Drive Safari Vehicle. The fleet of vehicles are Toyota Land Cruisers and Hilux 4x4's. These vehicles have proven themselves as being the most reliable in the African Bush. All Vehicles have protective sides with lockable doors. Hard Tops and roll down sides for your convenience. With extra coolers for bottled water and nice warm blankets for you should you require them. Each Ranger / Guide is either Theta or FUGASA registered, all rangers are first aid qualified and also have PDP's (professional drivers licences) as per the South African Roads Act. Each individual is passionate about his or her profession, you truly will be bewildered by their information and facts be it in any reserve. Don't waste time sit back and let them get you to the best spots within the reserve's. From the moment we contacted Bev we knew we had made the right choice. The communication and support was excellent and nothing was too much trouble. Bev is first class and professional. Our ranger was Skye and you couldn't have wished for a better person. His knowledge was second to none and he was so friendly. We saw four out of the big five and the experience will stay with us forever. Thank you Heritage and all your staff for this unforgettable safari. It was a wonderful and unforgettable experience and Daryn made it worth while! Flora and fauna are breathtakingly beautiful and our guide knew the answers to all our questions. He was very laid back and didn't rush through the day but gave it the time it needed to make the most out of the experience! We will definitely come back! All rangers are qualified Field Rangers and most importantly Passionate about the Bush. Their years of experience will undoubtedly contribute to ones safari outing, with out wasting anytime they will ensure that you get to the best possible areas within the various reserves. All Open Game Drive Vehicles are Toyota 4x4 either Landcruisers or Hilux. These have proven themselves over many years as the most reliable and comfortable vehicles in these severe environments that they work each and every day. Safari is just not a safari where it not for the open game drive vehicle. All of the vehicles offer 360 degrees of unparalleled views. Added to this is that each row of seats has been adjusted accordingly so that each row has unrestricted views. This offers one not only some magnificent views but also some splendid photographic opportunities. All game drive vehicles have hard top roofs in the case that should it rain and also for the severe sun during the summer months. Further all vehicles have drop down sides with windows in the event that it rain. Seat belts 1 per passenger, and high density foam for each seat ensuring maximum comfort during ones safari. Heritage Tours & Safaris has two vessels on the St Lucia Estuary. The estuary forms part of iSimangaliso Wetland Park, South Africa's first world heritage site. The two vessels have been custom designed and built for the conditions on the estuary this not only ensures outstanding sightings but also the fact that these vessels have shallowest draft on the estuary, you therefore will be able to get closer to the incredible wildlife while out on the boat cruise. The vessels are also smaller in comparison and for a specific reason as the outings are more personalized enhancing your experience. All skippers have all needed credentials and have numerous years experience in the fields of expertise. Not only will one have some incredible photographic opportunities but also receive some of the most fascinating information with regards to the estuary system and all residents. On this exciting 1 Night Safari Package you will venture into the oldest proclaimed game reserve in Africa, Hluhluwe Umfolozi Game Reserve. This 96000 hectare reserve is home to not only the Big 5 but other wildlife such as Cheetah and Wild Dog's to mention but just a few of the interesting wildlife that you may encounter while out on your safari. iSimangaliso Wetland Park is South Africa's very first world heritage site and was proclaimed in 1999. This reserve is immense and stretches from Mphelane in the South to the border of Mozambique in the North. Your travels will be in the southern section of the park however it will include both the eastern shores and the western shores of the park not to mention the estuary that divides the reserve in two. During your one night safari package you will be over nighting @ Heritage House a 4 star graded bed and breakfast (depending on availability). The bed and breakfast is centrally situated in the heart of St Lucia. This property is a stylish and comfortable home with all of the expected amenities. Enjoy a drink at the poolside after you days safari or just relax with a book.